The 17th Edition of Unilever IdeaTrophy with Cornetto consists of 3 phases. Register from the Apply section. Fill your personal and contact information (as a team or as an individual). 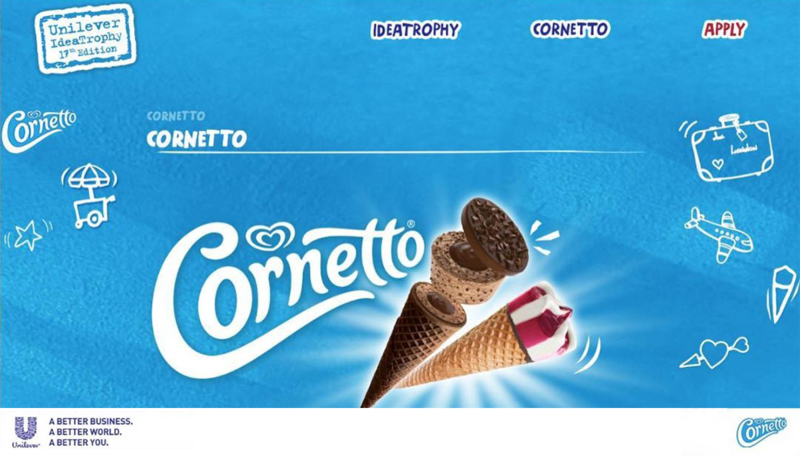 Prepare a SWOT analysis for Cornetto brand. Fill out the Love Survey in the application form. Complete your submission no later than 23 October 2018, Tuesday, by 17.00. A required number* of applicants to allow 30 teams (90 people in total) will be selected to take part in the semi-finals and will be announced on 26 October 2018, Friday. As a part of this phase, all applicants will be able to view “Open Your Mind” videos about Cornetto. Watching these videos is optional but definitely useful for your SWOT analysis. Don’t forget to check back the “Open Your Mind” link from time to time. *Please note that individual applicants will be put together to form teams of 3 people with other individual applicants by lot and will compete in the following phases as a member of these teams, as stated in the Rules. This phase will feature a special case study. Teams entitled to participate in the semi-finals will be provided with a marketing brief, which will be available in the Brief section of Unilever IdeaTrophy website on 26 October 2018. From then on, teams will prepare their presentation offering their approaches to the given brief. The teams are expected to submit their presentations for semi-finals from the Submit section no later than12 November 2018, Monday by 17.00. Each team will have to join a Skype call with Unilever executives on 13 or 14 November 2018 during their assigned session to review their presentation. So, you will need a Skype account for your whole team and we will be contacting you using this user name you provided during your application. Each team will have 5 minutes for presentation and 2 minutes for questions. Please do not forget to add Unilever IdeaTrophy Skype account (ideatrophy.team) before 12 November! As a result of these online sessions, 10 finalist teams will be announced on 16 November 2018 to attend the Final Camp of the 17th Edition of Unilever IdeaTrophy with Cornetto. 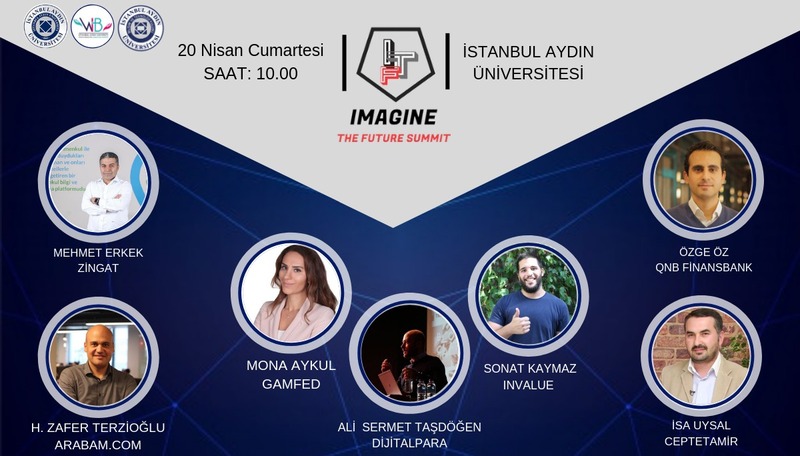 The finalist teams will be given a case based on their existing presentation for the legendary Final Camp of Unilever IdeaTrophy, which will be held on 13-14 December 2018 in Istanbul. 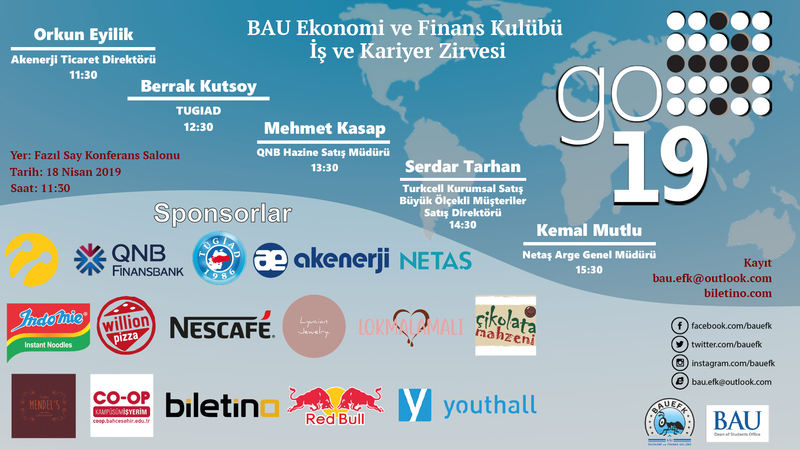 Finalists will receive mentoring for their presentations from Unilever Turkey team and will have the chance to review their presentations one last time. 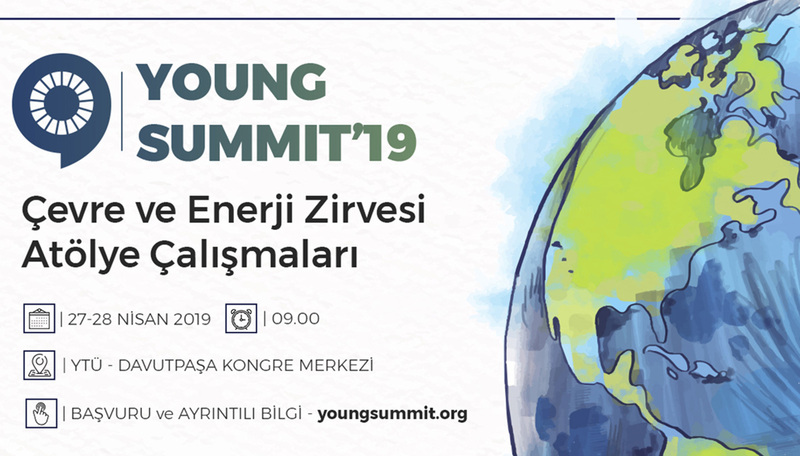 Finalists will be presenting to the Unilever Turkey Board on 14 December 2018. The winning team, first and second runner up teams of the 17th Edition of Unilever IdeaTrophy with Cornetto will be announced on 14 December 2018 during the Award Ceremony and the winning team will represent Turkey at the Unilever IdeaTrophy Global Competition in London!